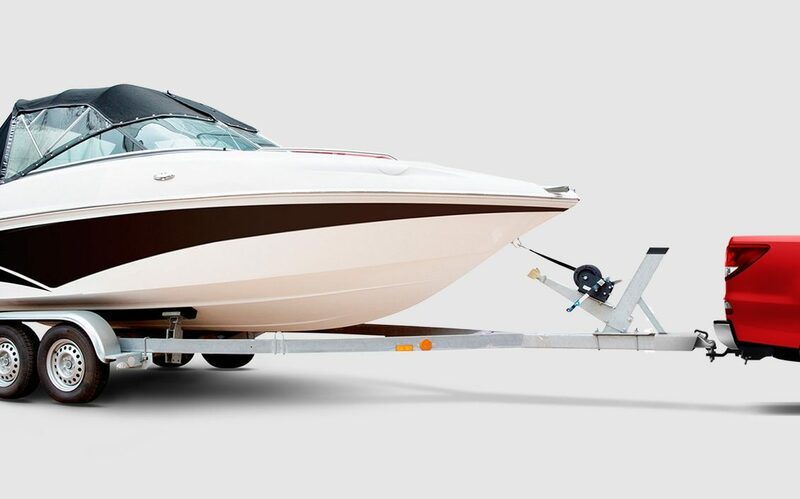 Taking on the big jobs or taking off for a long weekend, you shouldn’t have to compromise. 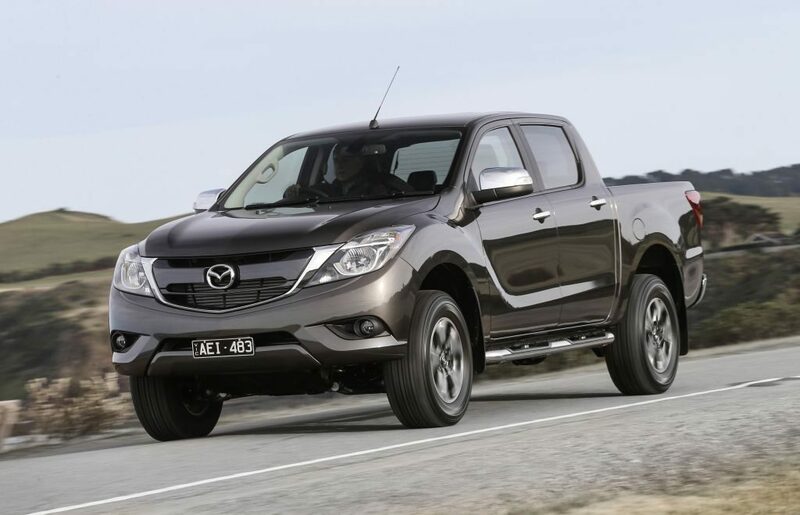 Mazda BT-50 is built to do everything you need. And then some more. But it’s not all brawn. There’s also good looks and clever thinking. 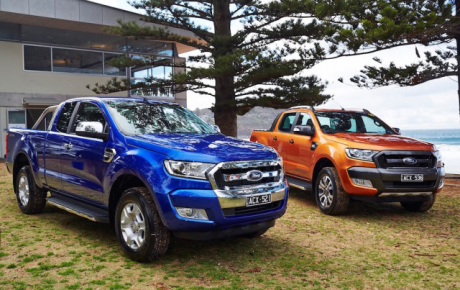 The interior has all the features and comforts of a sedan – you’ll probably forget you’re inside a powerful ute. 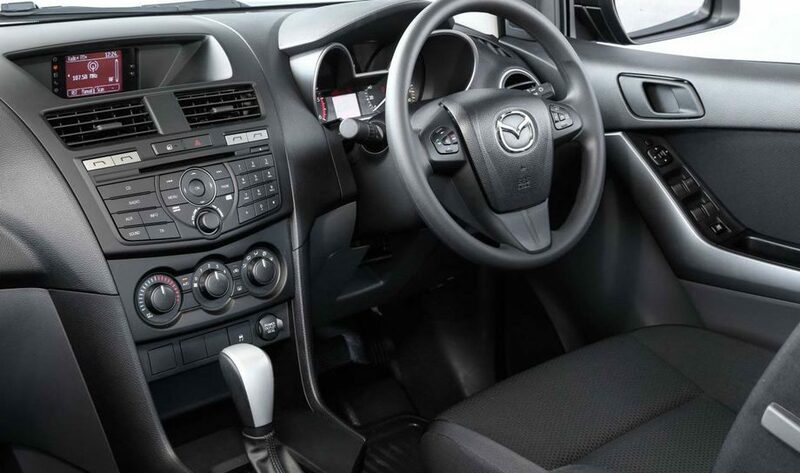 And it sports all the great technology you could want – including cruise control, Bluetooth® and trip computer. 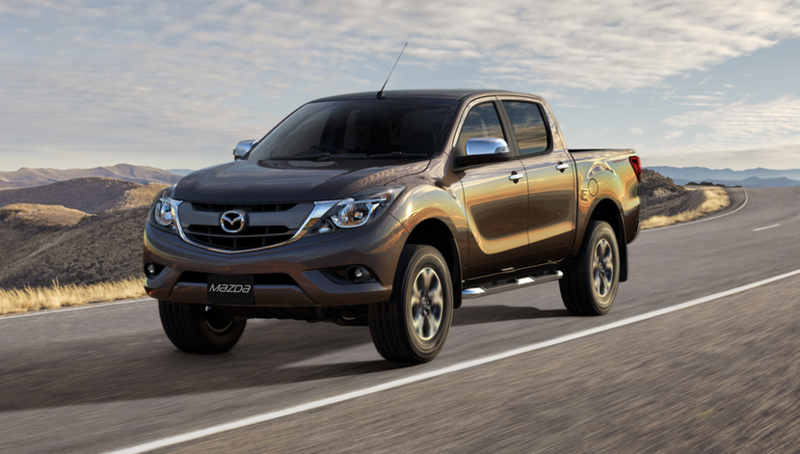 Single Cab gives you all the comfort, technology and tough workhorse ability you’ll ever need. Want more interior room and flexibility? 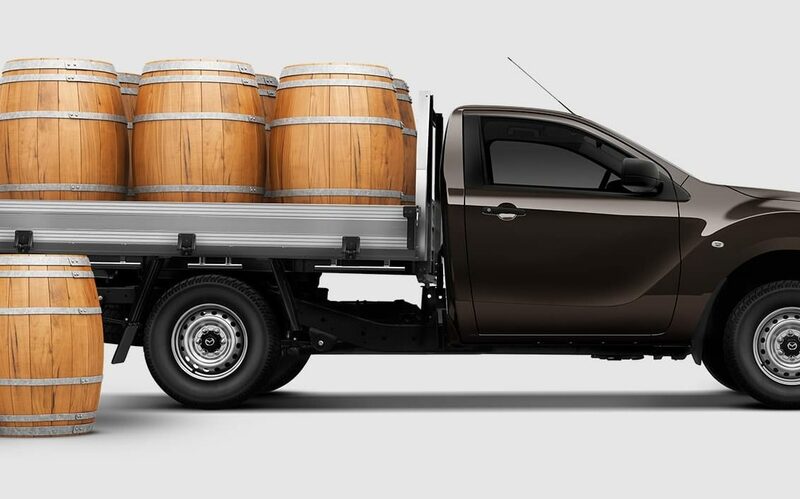 Easy – a clever pillarless rear door frees up extra seating and storage. 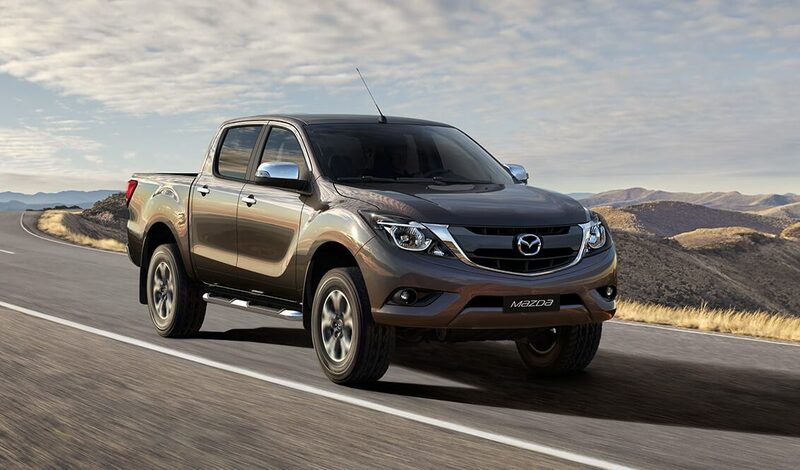 Seriously heavy duty or a family day out – the more you want to do, the more Dual Cab’s space and versatility have to offer.